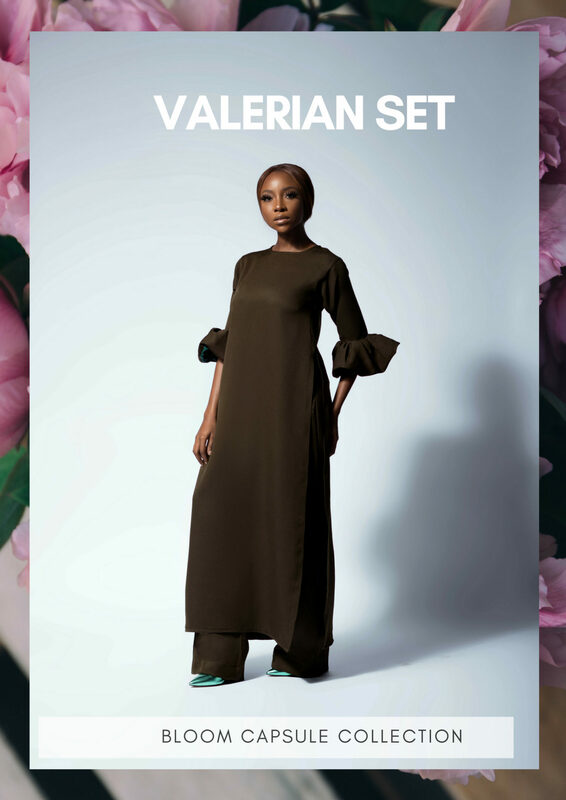 Derin Fabikun, creative director of Fablane by Derin, has released a more pocket friendly range for fans of the brand! 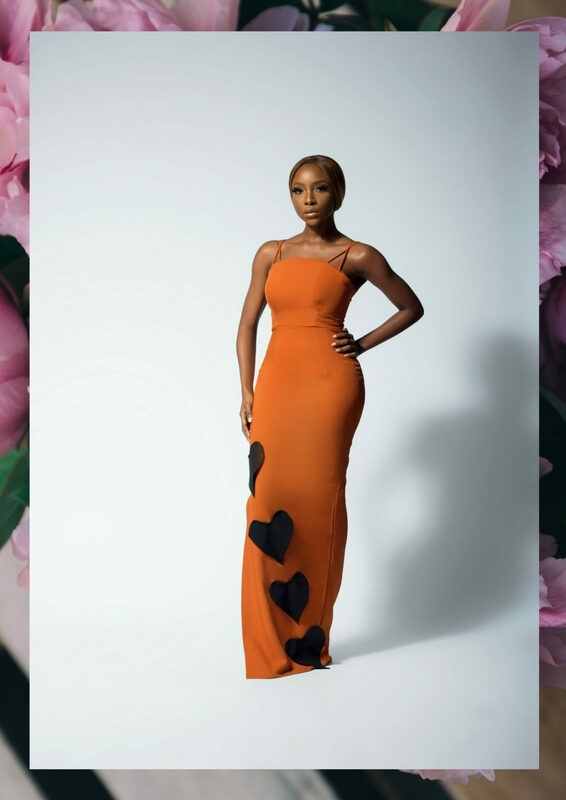 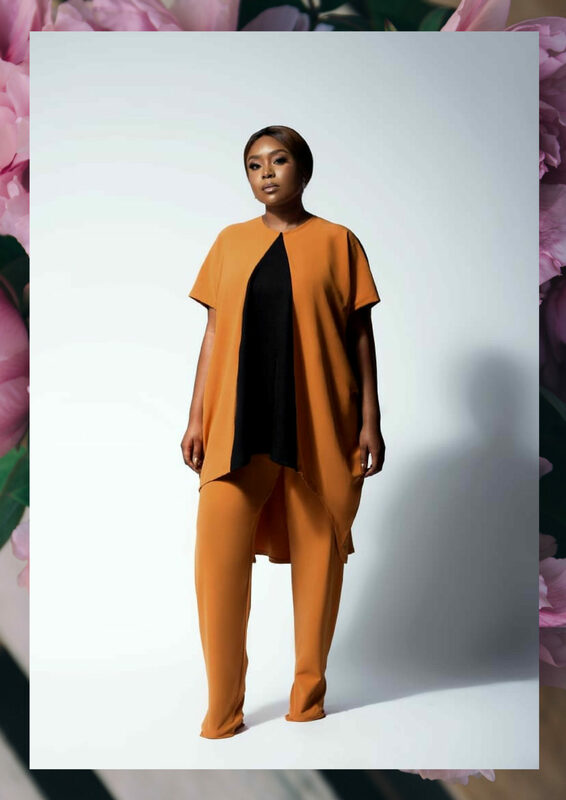 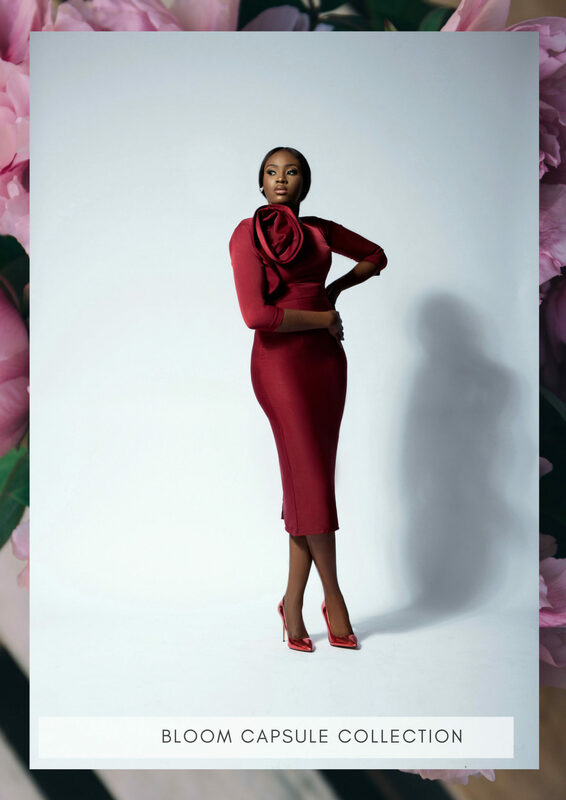 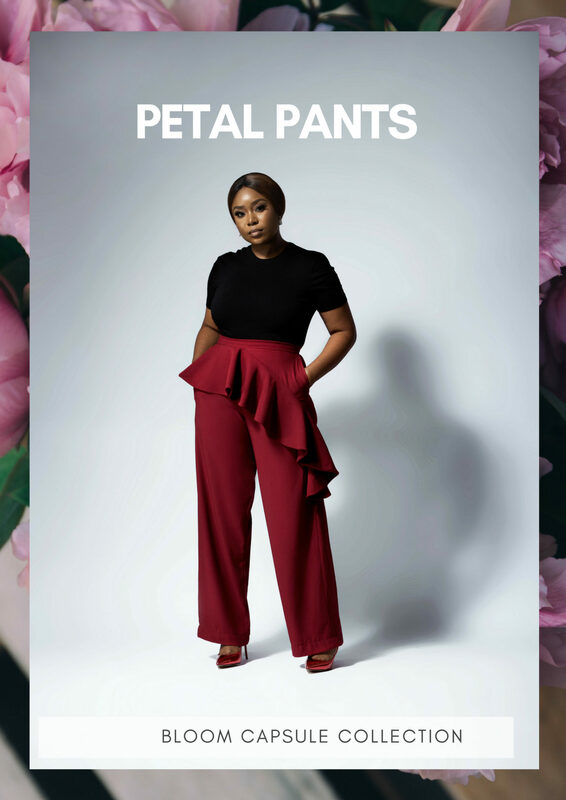 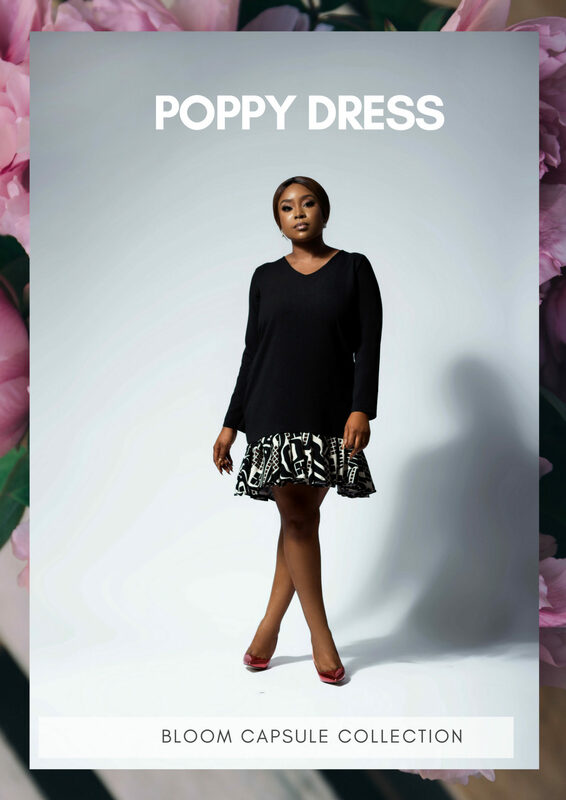 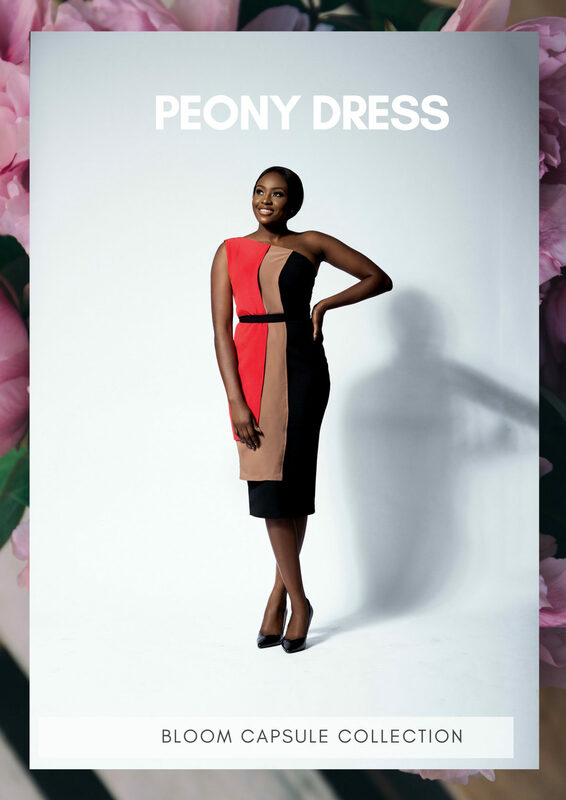 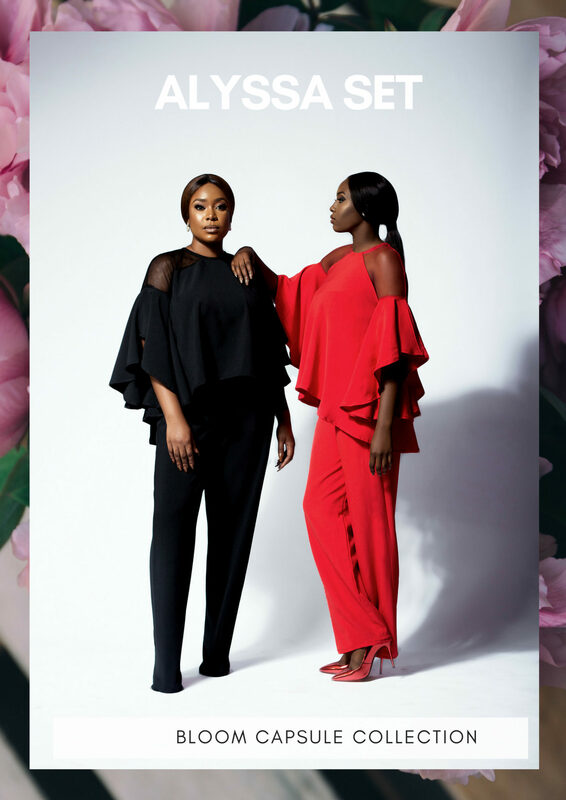 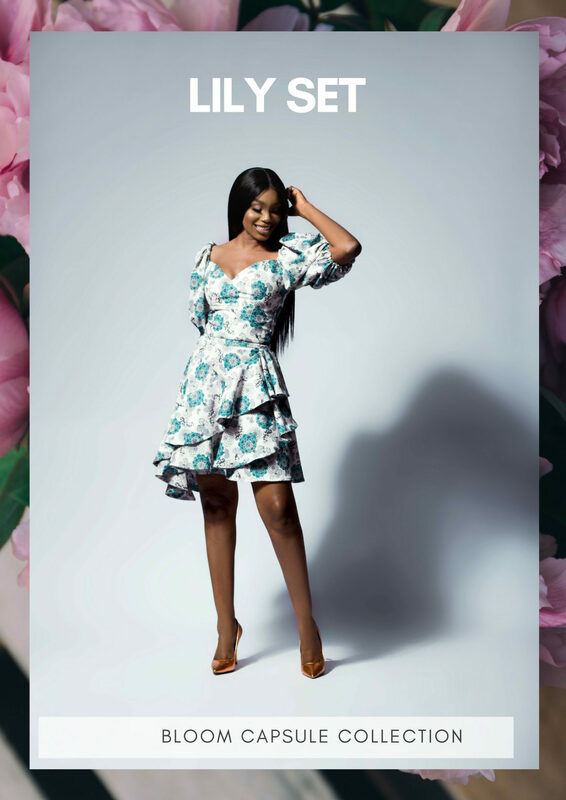 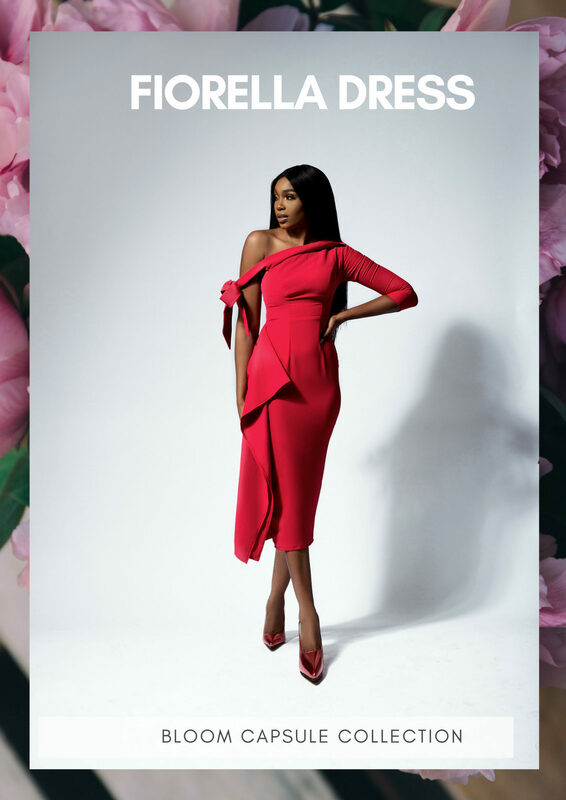 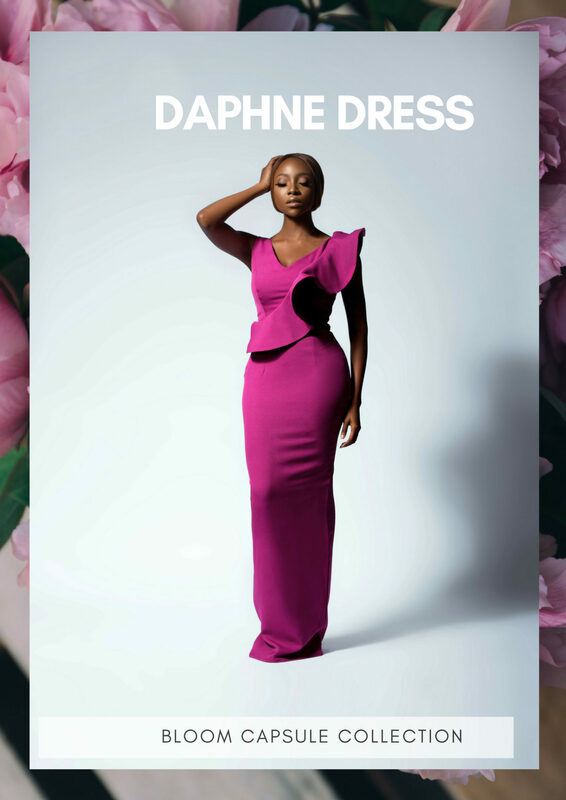 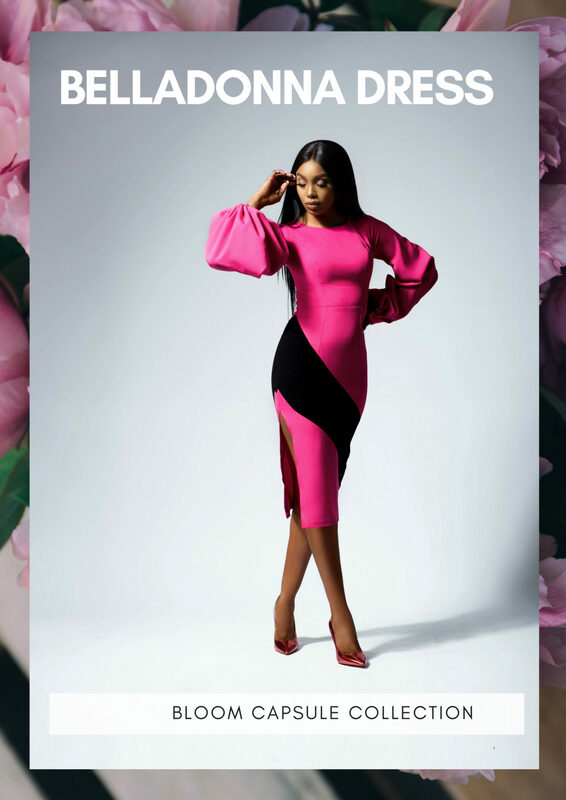 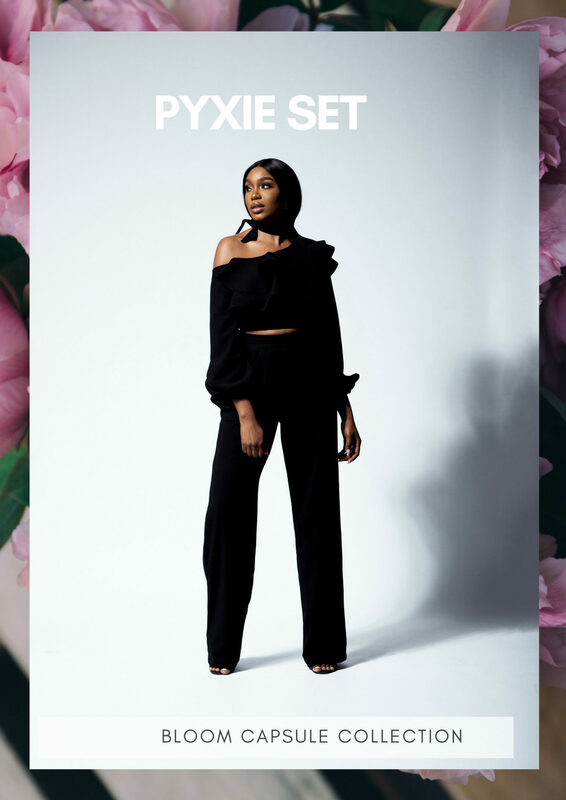 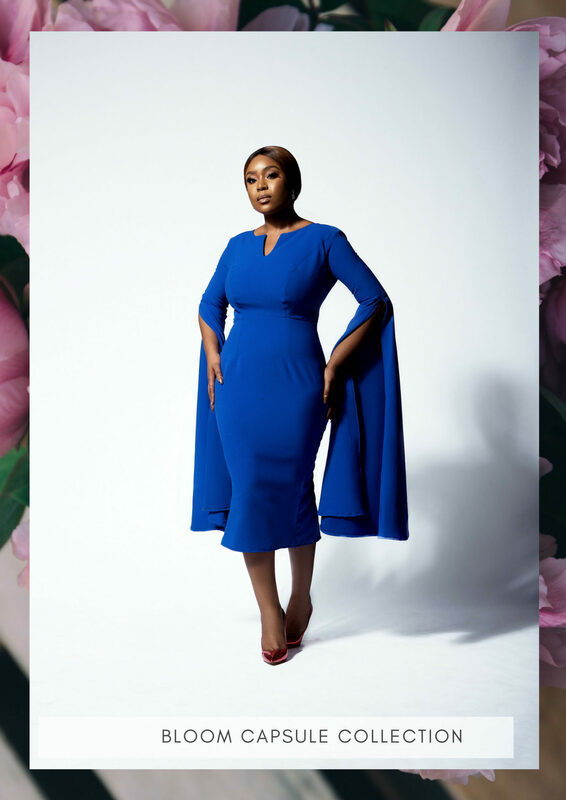 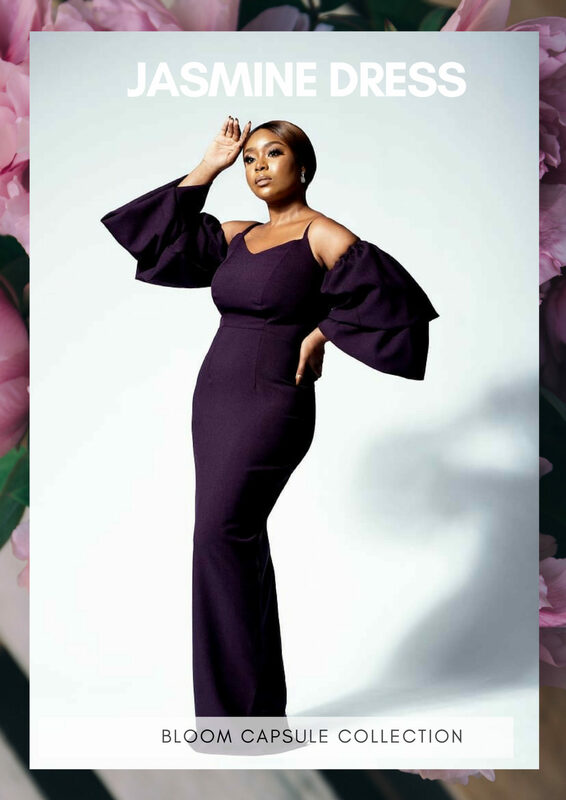 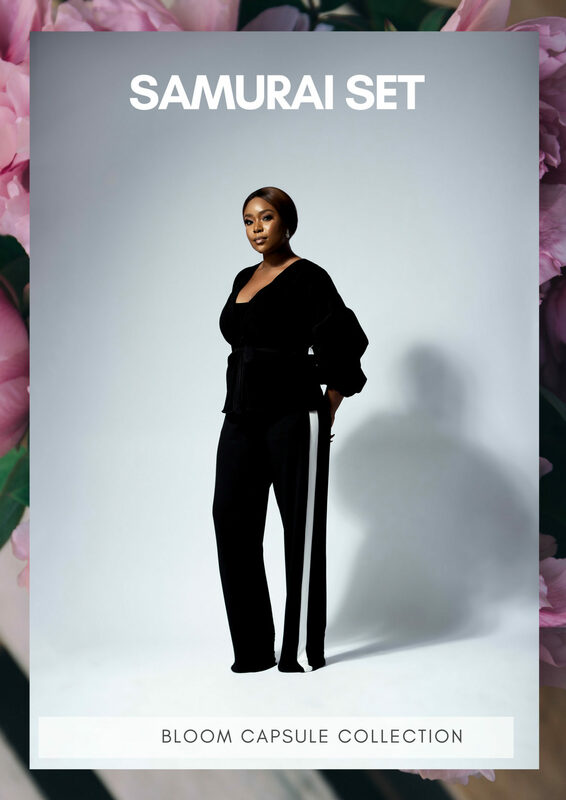 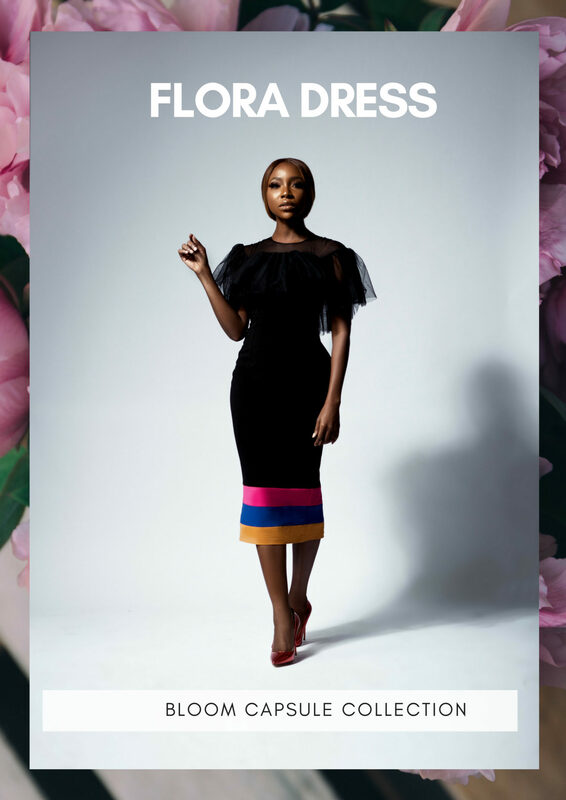 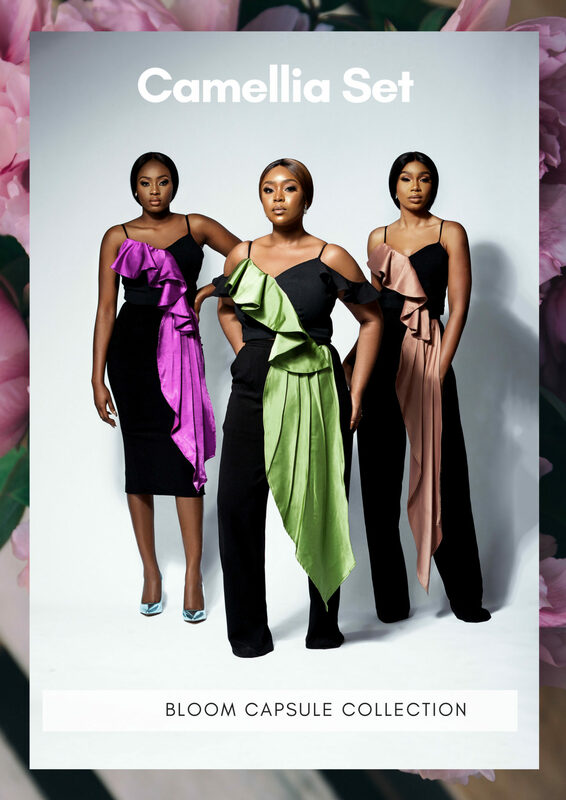 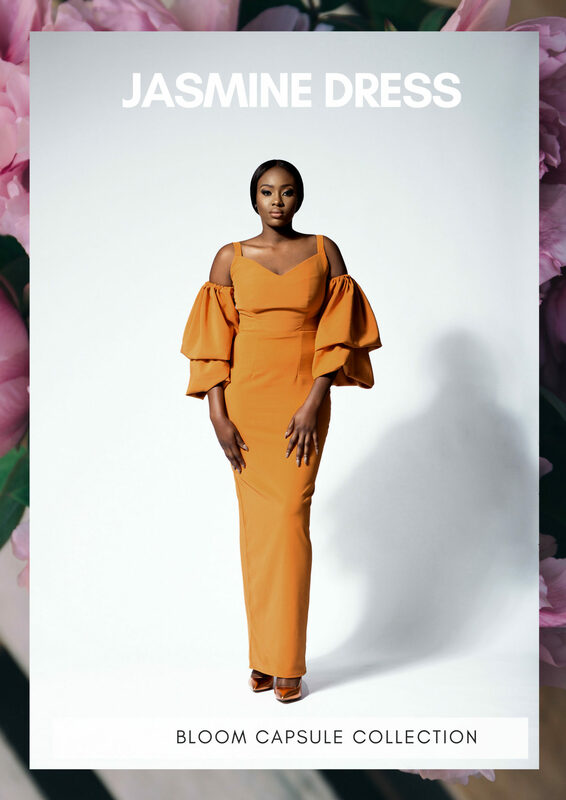 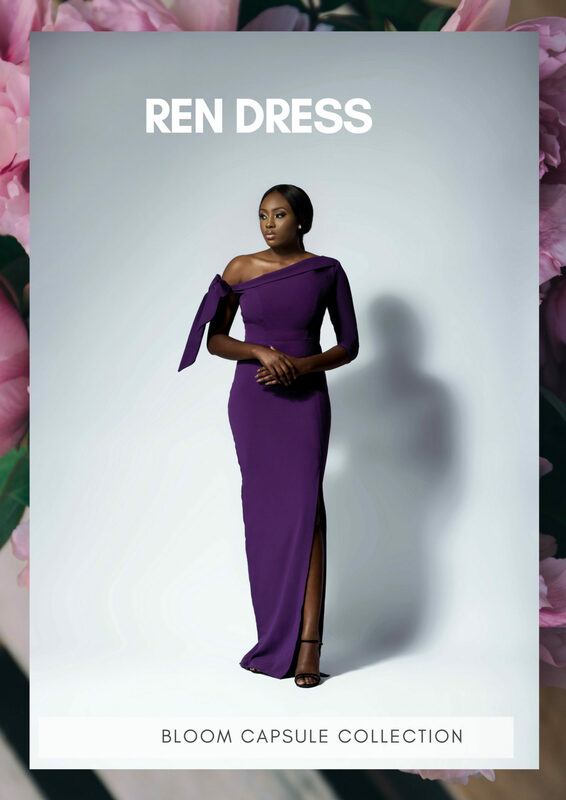 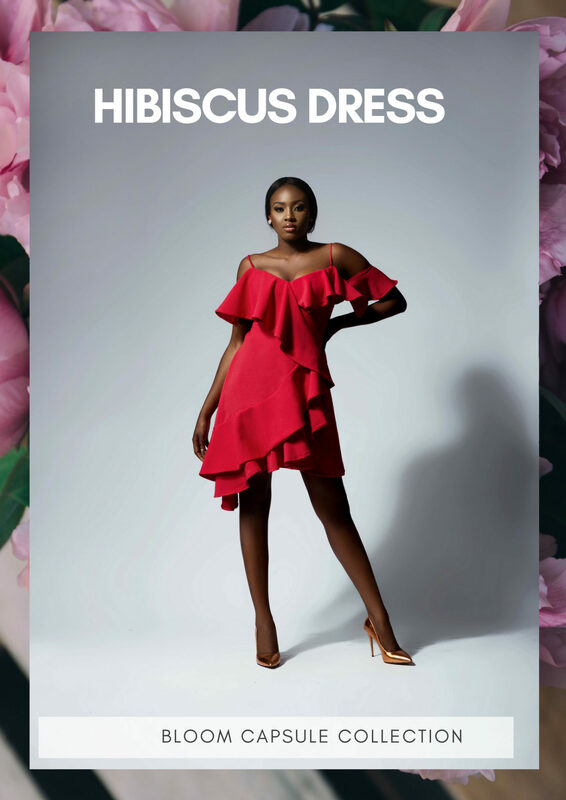 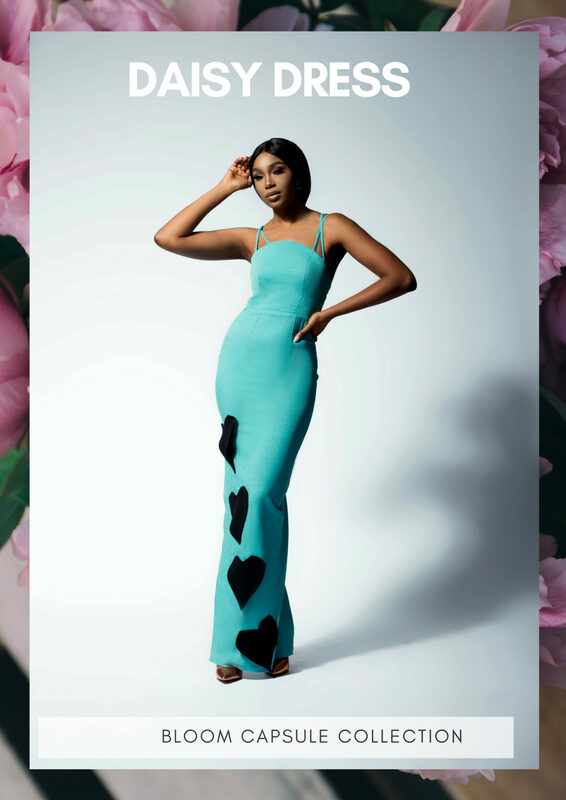 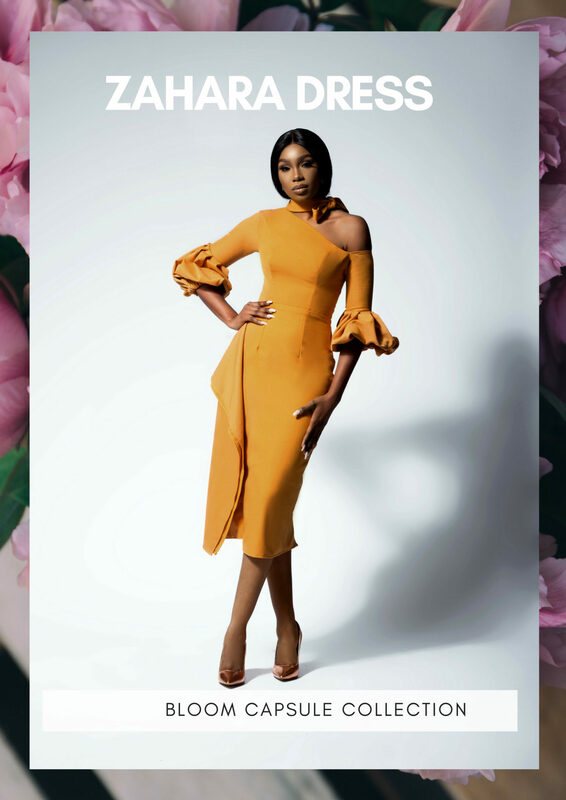 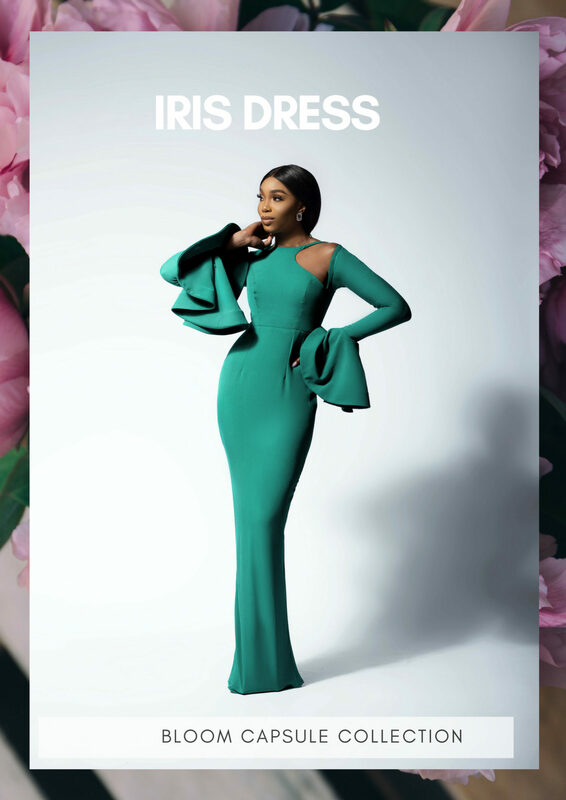 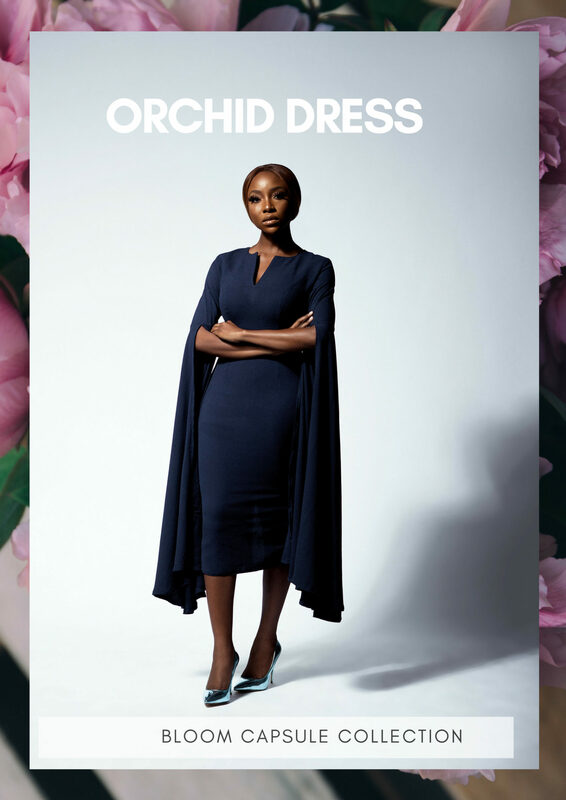 Bloom by FBD is the sister company of Fablane by Derin, it was created to cater to both young and young at heart ladies at extremely affordable prices. 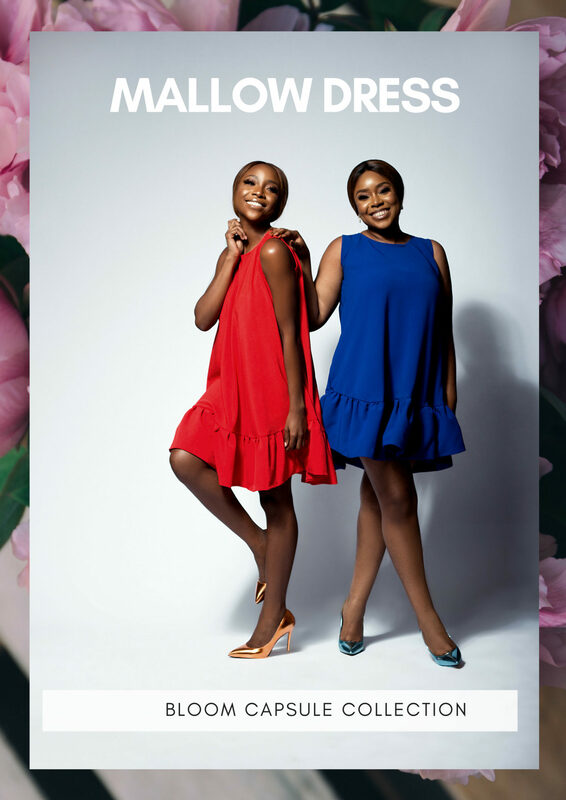 The Bloom Capsule Collection which celebrates Friendship, Laughter and Fun. 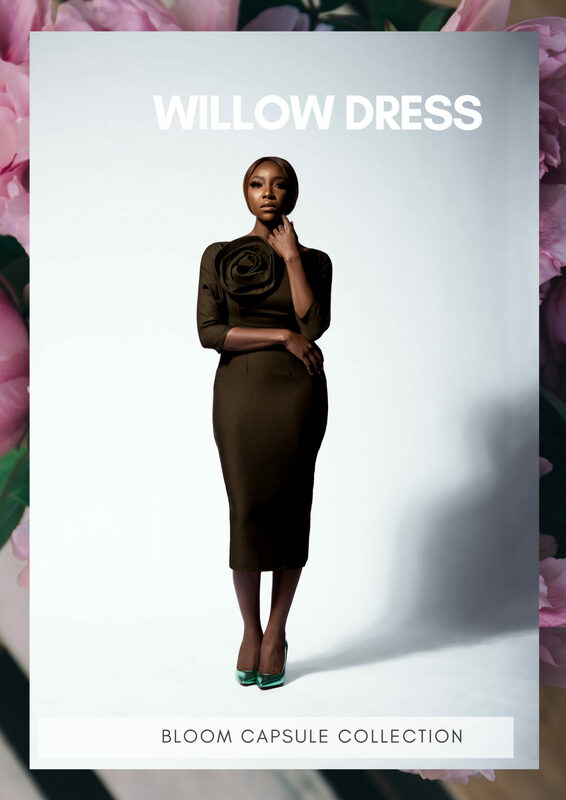 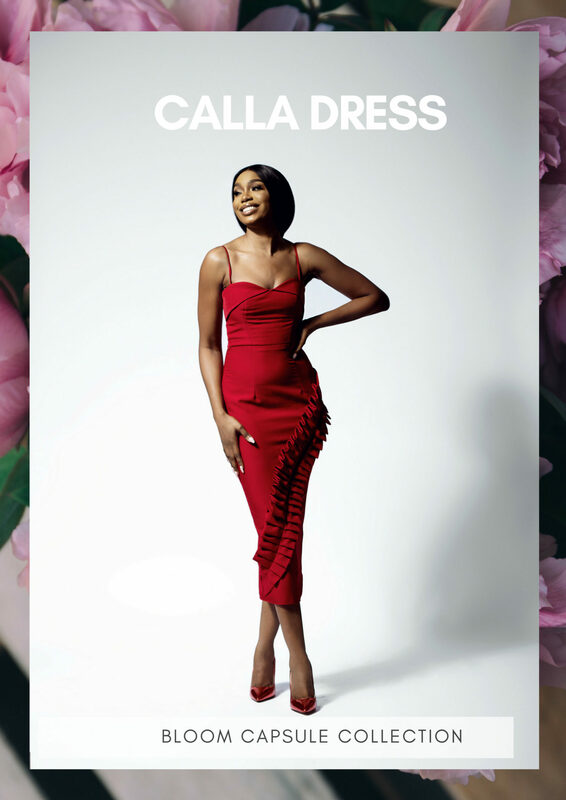 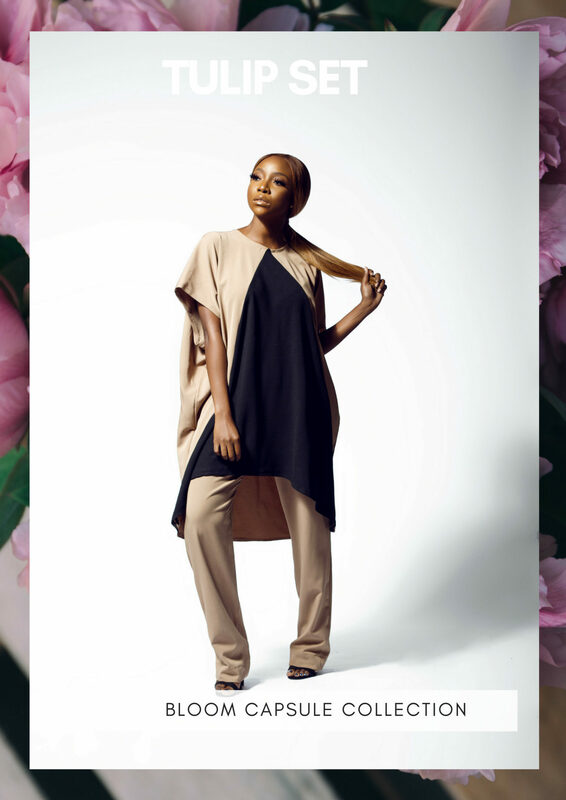 The Collection features Ini Dima-Okojie, Mimi Onalaja, Sharon Ooja, Amira Ibrahim-Alfa.